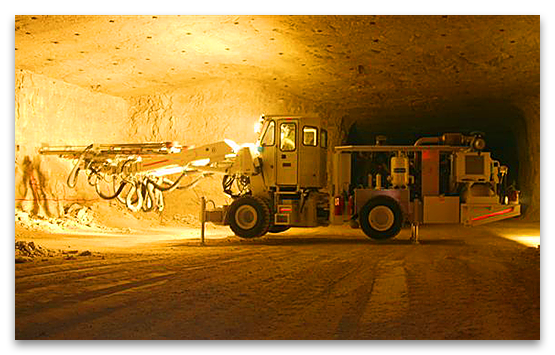 Welcome to Lake Shore Systems, Inc.
Lake Shore has been designing and building robust heavy equipment for the maritime and mining industries in the USA for 160 years. Our mission is to provide safe, reliable, innovative equipment and solutions to our global maritime and mining customers. 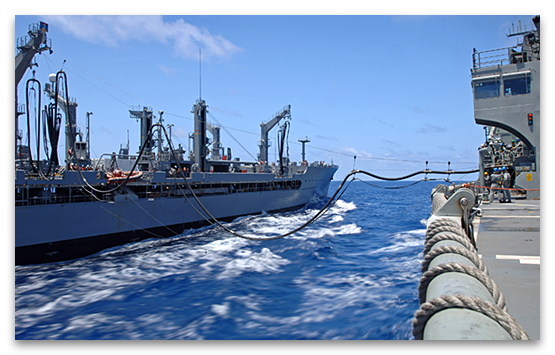 We specialize in solving difficult design challenges for our maritime customers, both commercial and defense. With 15% of our employees veterans of the US Armed Forces, we are uniquely aware of the need to provide safe and reliable products for the end users. Machinery up-time is critical for your mine. We are committed to keep you up-and-running. Contact us to discuss the scope of your project and equipment needs. Careers at Lake Shore Systems, Inc.
Lake Shore is always looking for highly motivated, career orientated individuals to join our team. 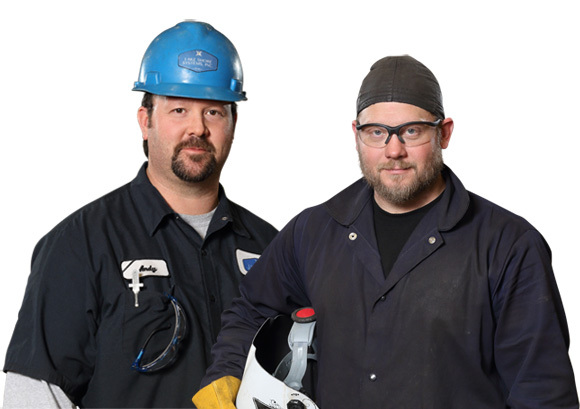 If you're looking to put your talents to work in a rewarding environment, whether in an office setting, manufacturing capacity or in the field, click here for current openings.